It’s time to order your 2018-2019 yearbook. The cost is $35. See Mrs. Callahan to order yours today! Or you can also order online and pay by credit card at ybpay.com. Yearbook ID Code for 2018-2019 is 11881219. Submit pictures for yearbook consideration-After all, parents and students are at every event and take great photos! Please email photos to Ms. Callahan. 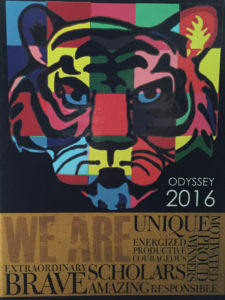 Odyssey is very proud of our yearbooks! 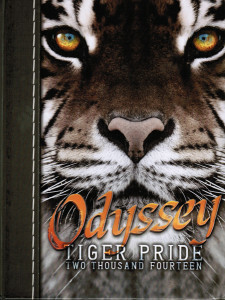 Odyssey PTO sponsors the production of our Odyssey Charter School Yearbook every year. This huge endeavor is led by our fabulous Gifted teacher, Ms. Hope Callahan, along with a few student helpers. 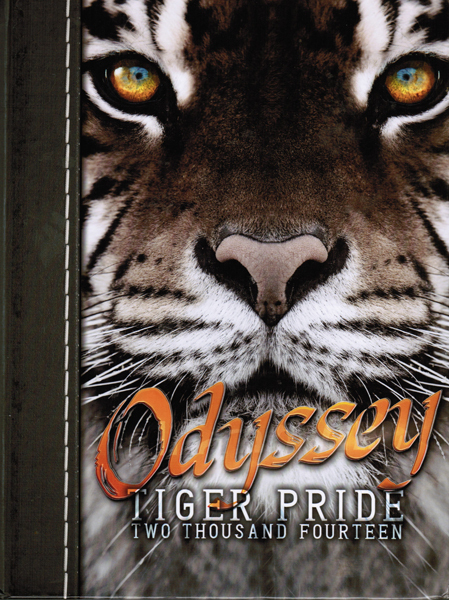 Our yearbooks are hard-cover, full-color books and usually have about 90 pages and a huge number of pictures, both candid and staged. We sell 200+ annually. 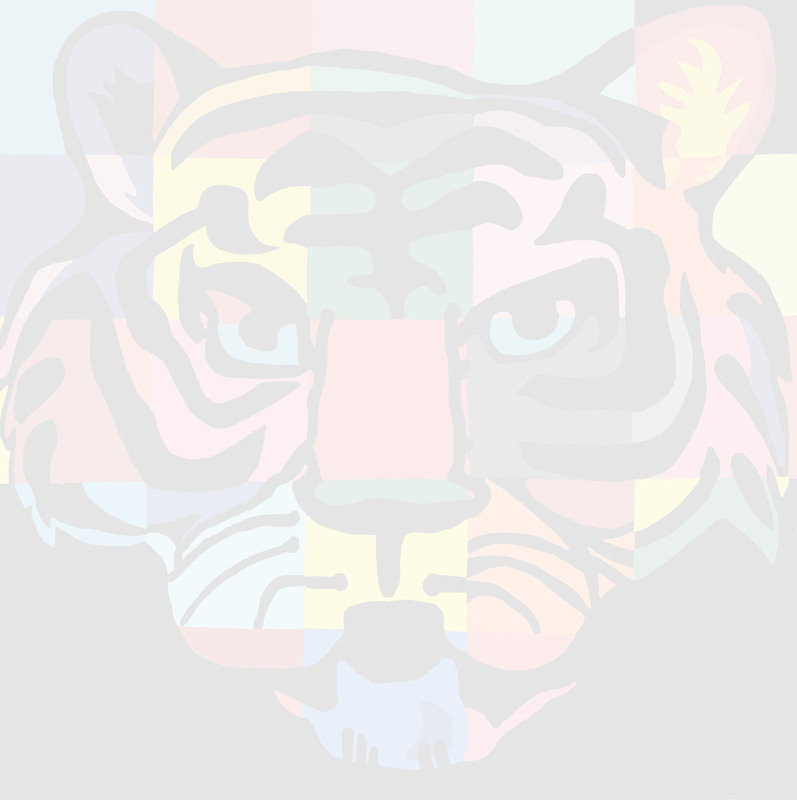 Everyone can contribute to the yearbook! 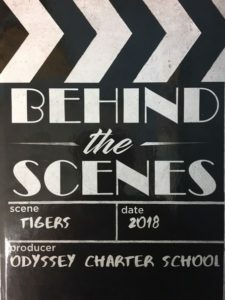 If you have taken some awesome pictures at an Odyssey event or activity, or even just in the classroom, you can submit them to be included in the yearbook. Some pictures may even end up on our school website. We also have yearbook personal ads for sale! Please contact Ms. Callahan. 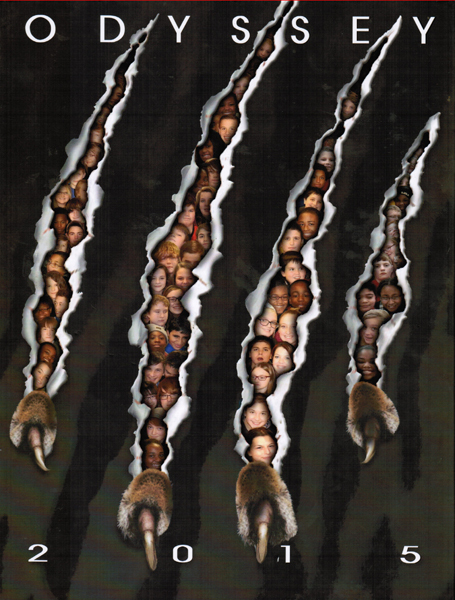 We have the ability to order yearbooks online – see the link above. 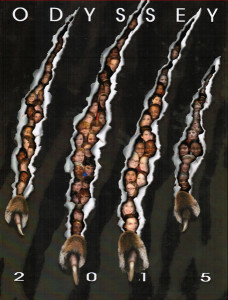 If you would like to purchase copies of a yearbook from a past year, please contact Ms. Callahan directly.